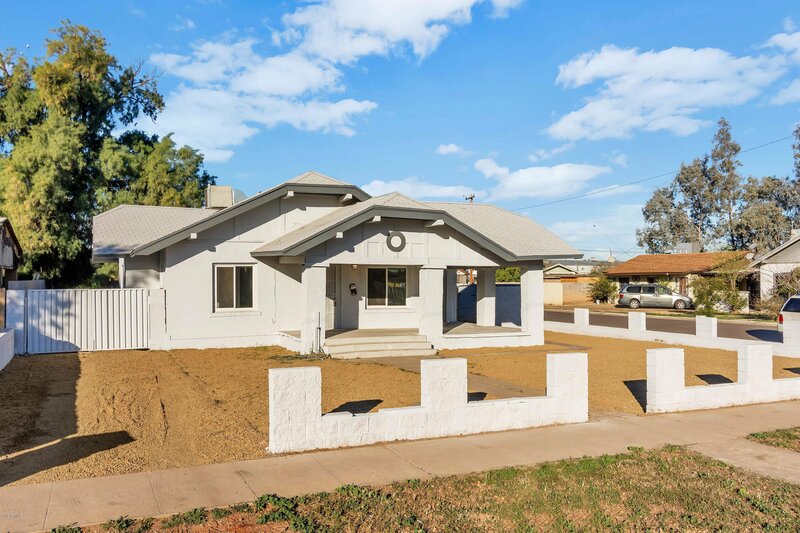 340 N 18th Avenue, Phoenix, Arizona 85007. 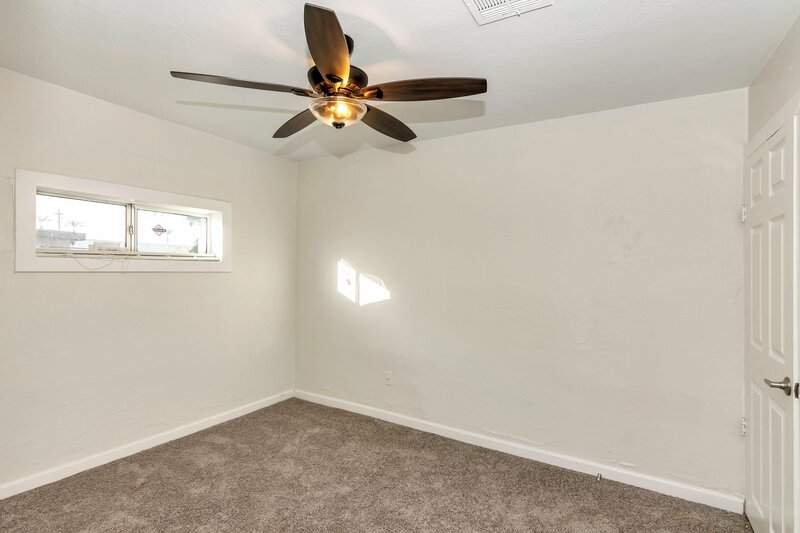 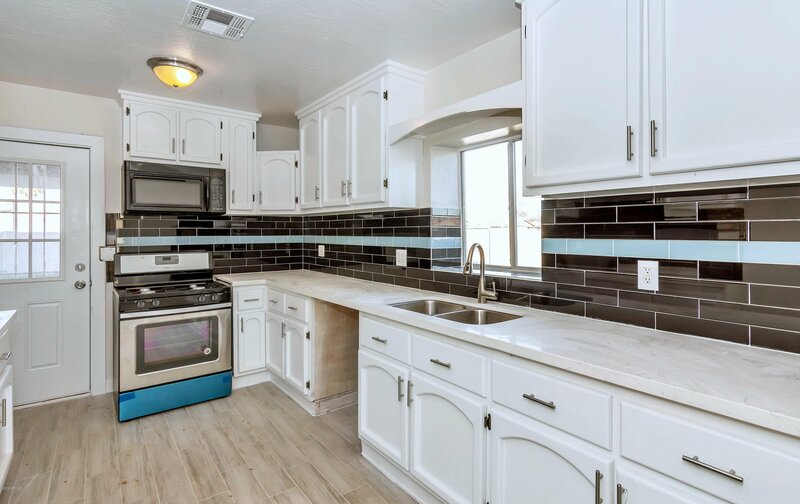 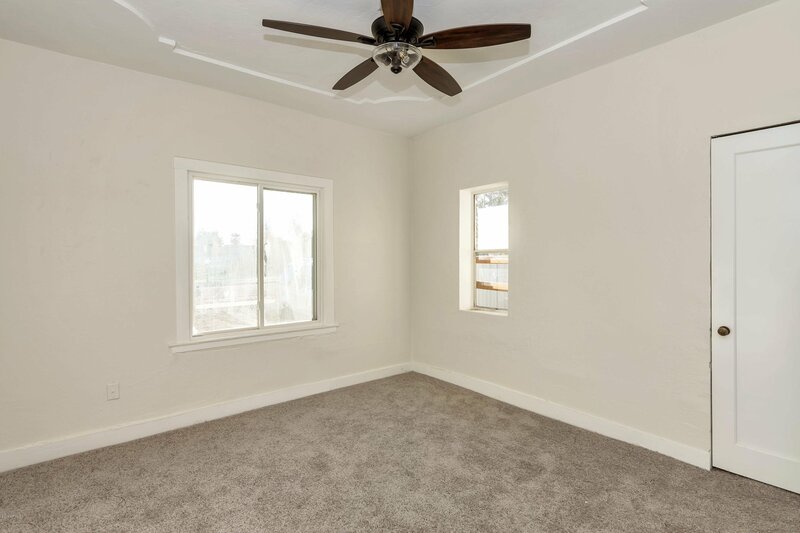 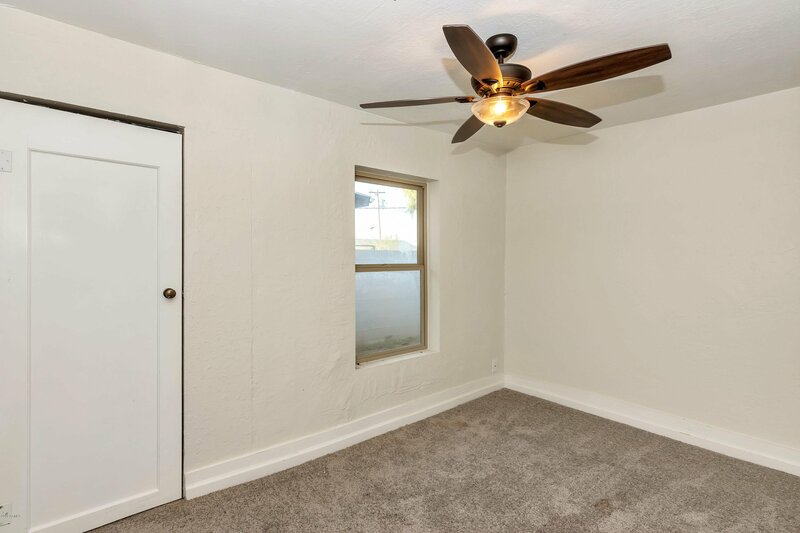 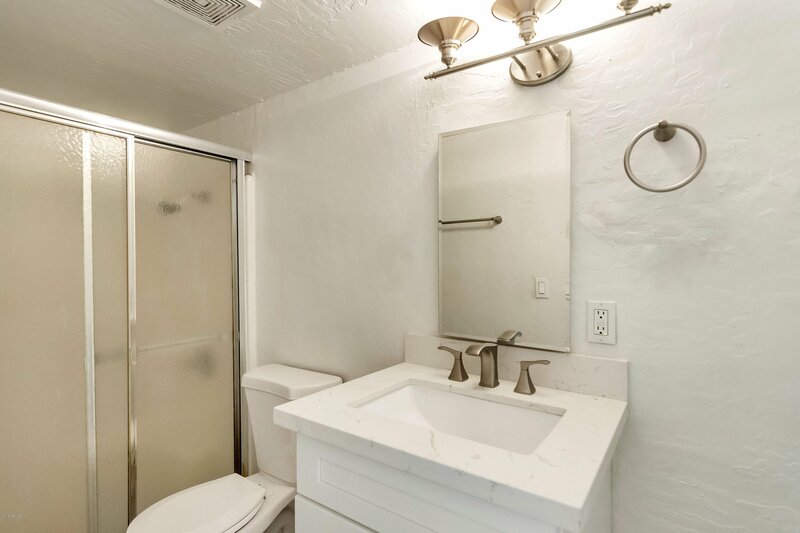 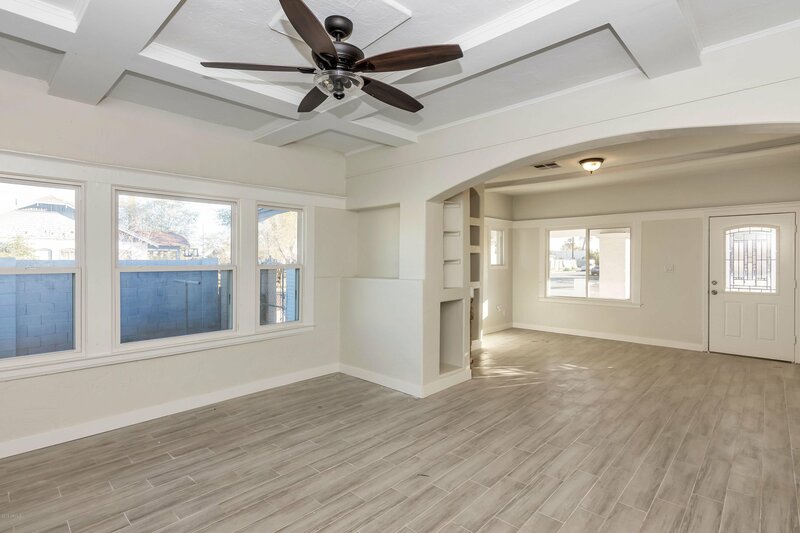 3 bedrooms 2 baths with 1230 square feet of living space. 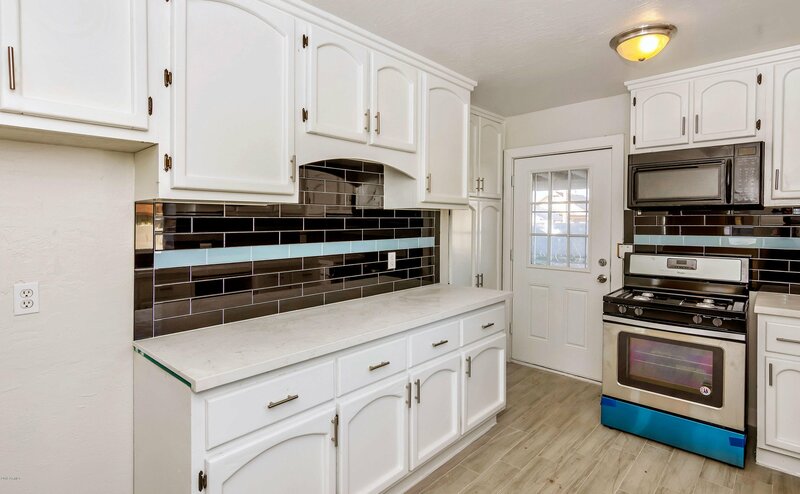 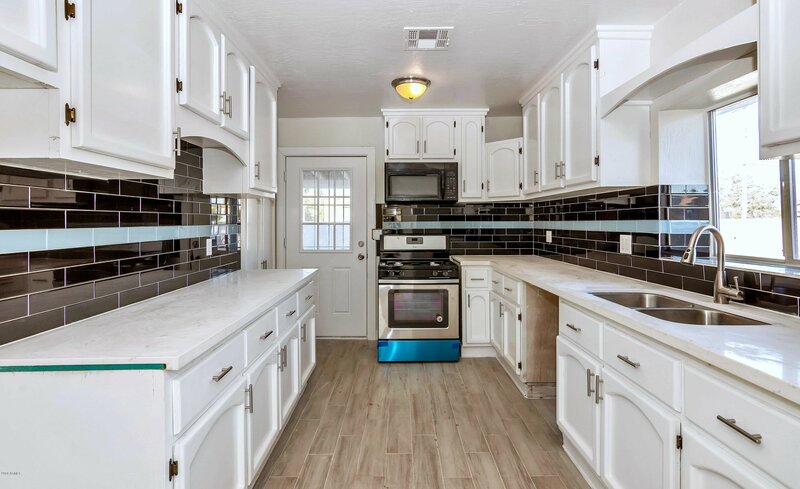 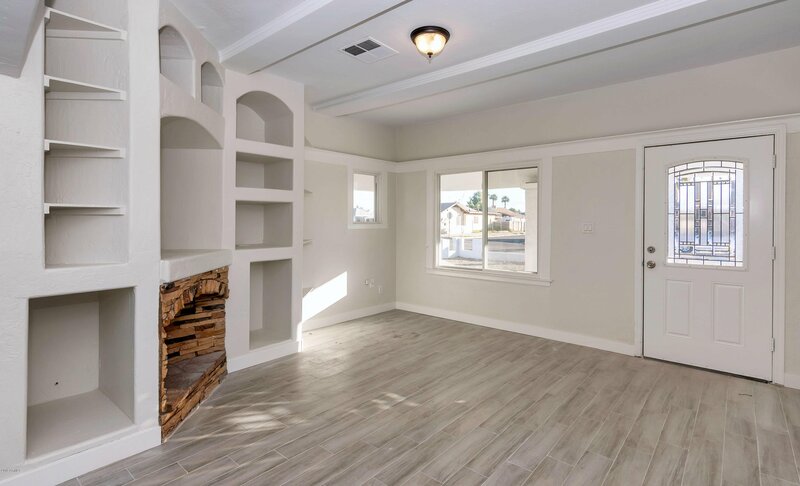 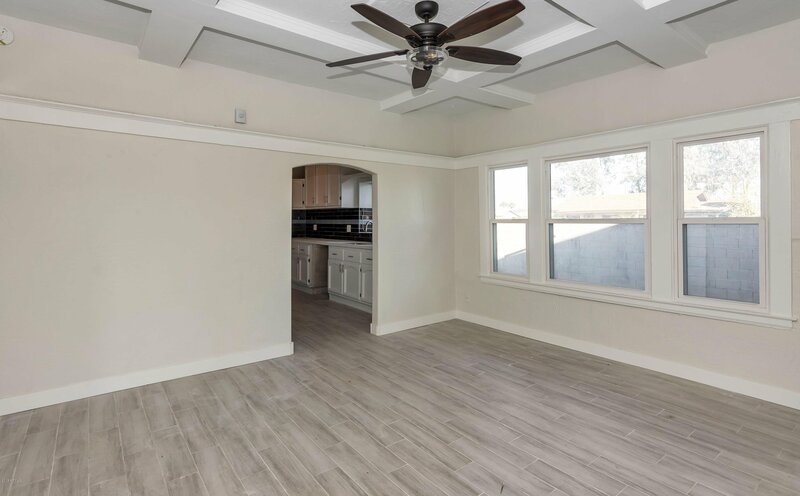 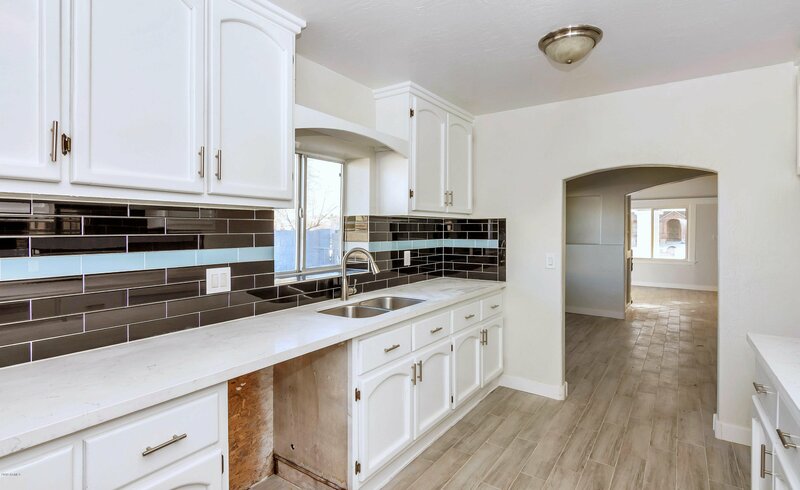 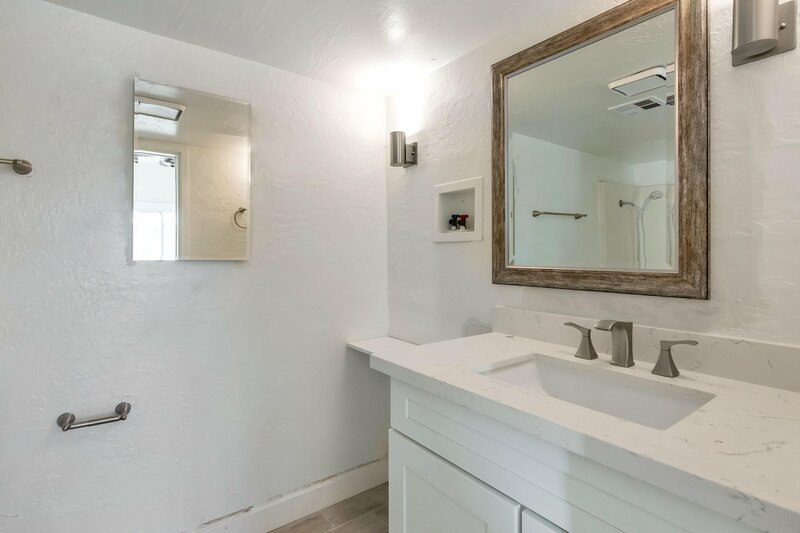 Remodeled home in Oakland historic district. 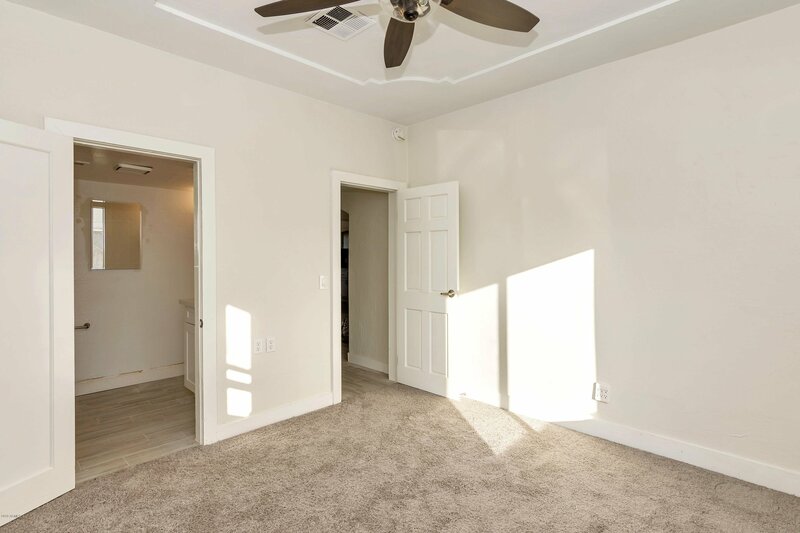 Great room floorplan with dedicated dining area off the kitchen, fireplace, great natural lighting and 10 foot ceilings. 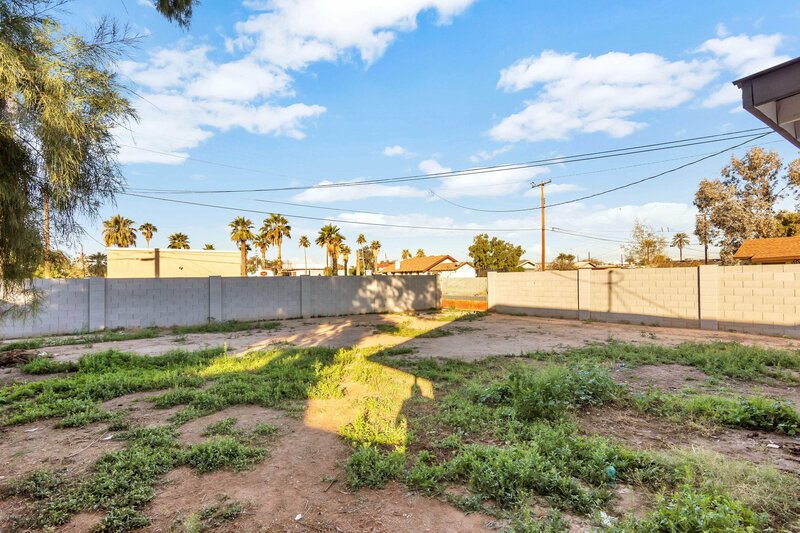 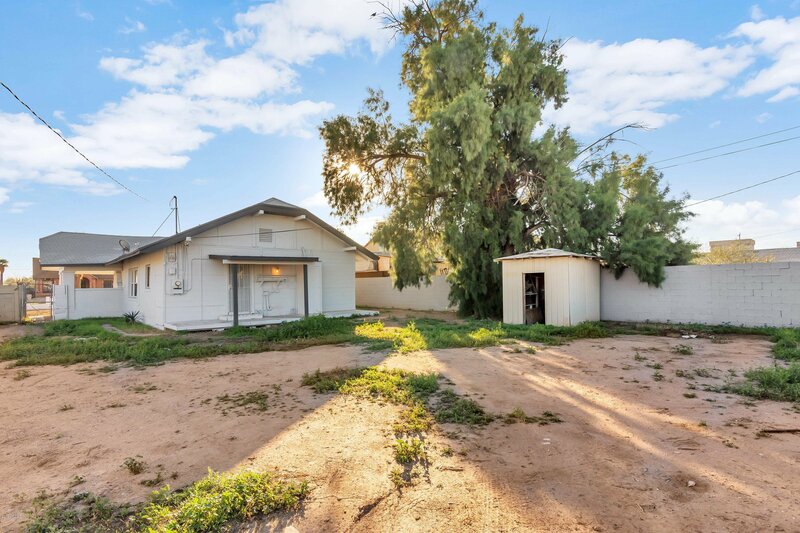 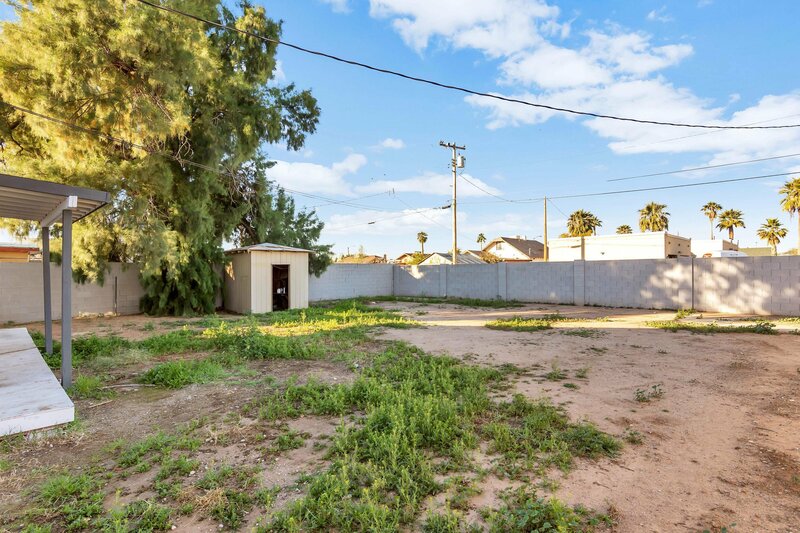 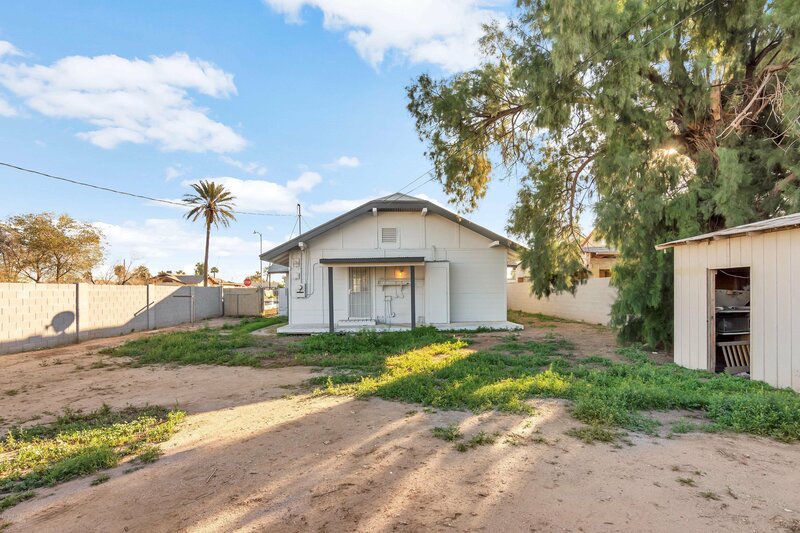 Great corner lot location with a large block fenced back yard, RV gate access off the street for easy storage of trailers, toys, RV, you name it. 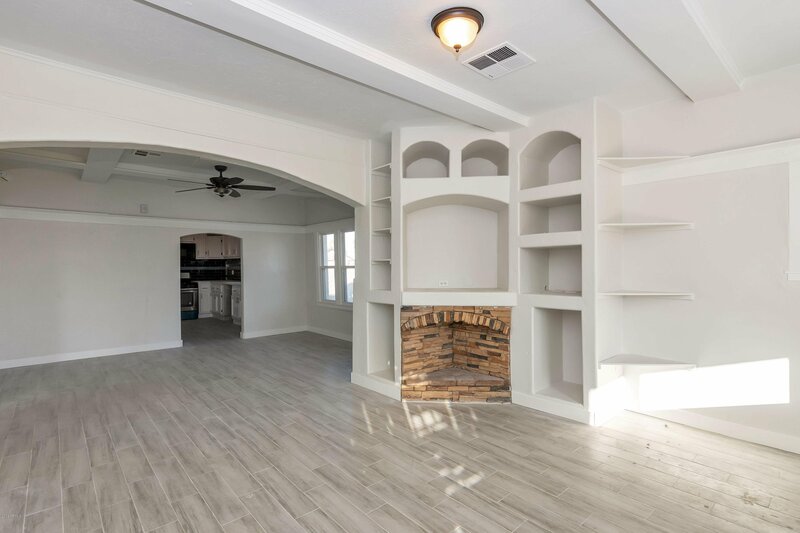 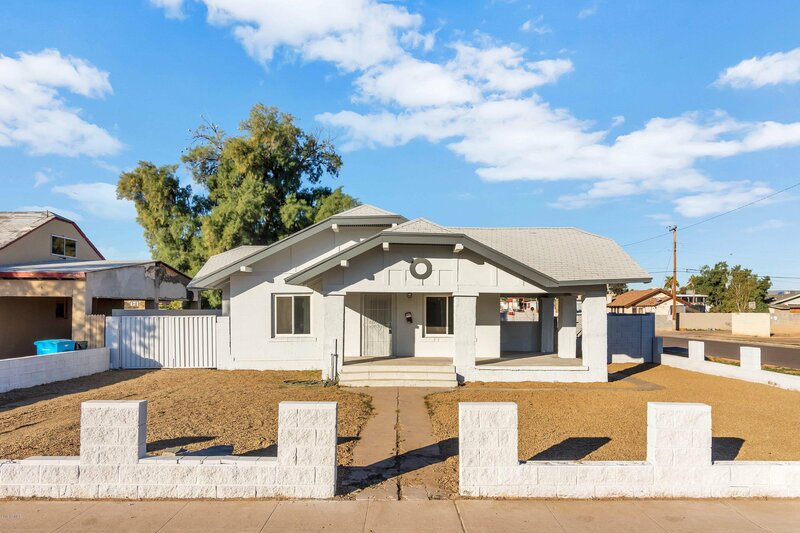 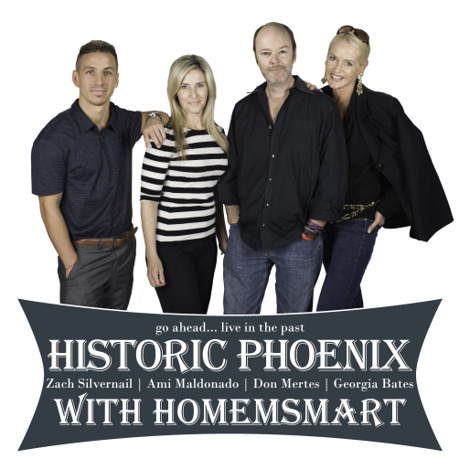 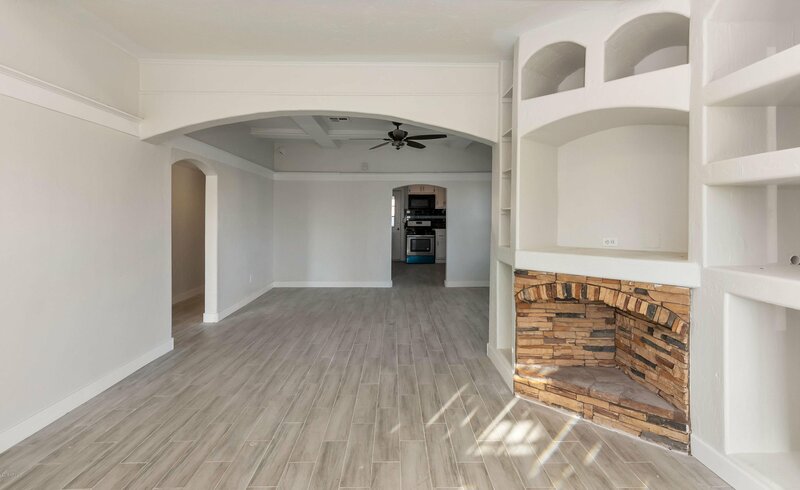 Excellent opportunity to own a unique 1916 built brick home in the heart of Phoenix.